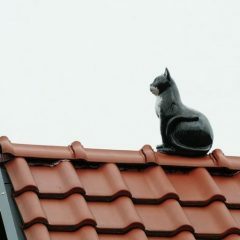 Get A Qualified Roofer To Inspect Your Roof. 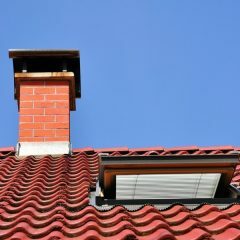 When Is The Last Time You Had Your Chimney Checked? Have A Safe 2018 Memorial Day! 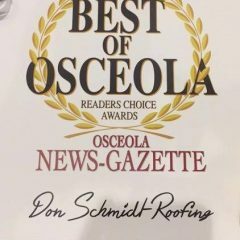 Do Concrete Tile Roofs Last In Florida? We Are A Family Roofing Business So We Understand What Matters. 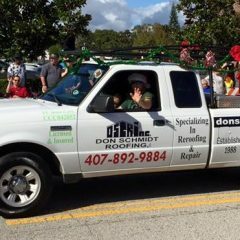 Happy Easter 2019 From Don Schmidt Roofing! 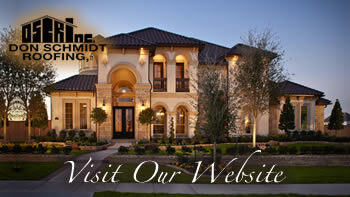 Answers to a Few Questions that Typically Arise about Roofing Installation & Repair. 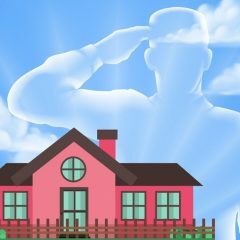 To Recommend a Great Roofer ask your Family and Friends. Get your Comercial or Home Roof Inspection early. Watch out for Big Roofing Company.